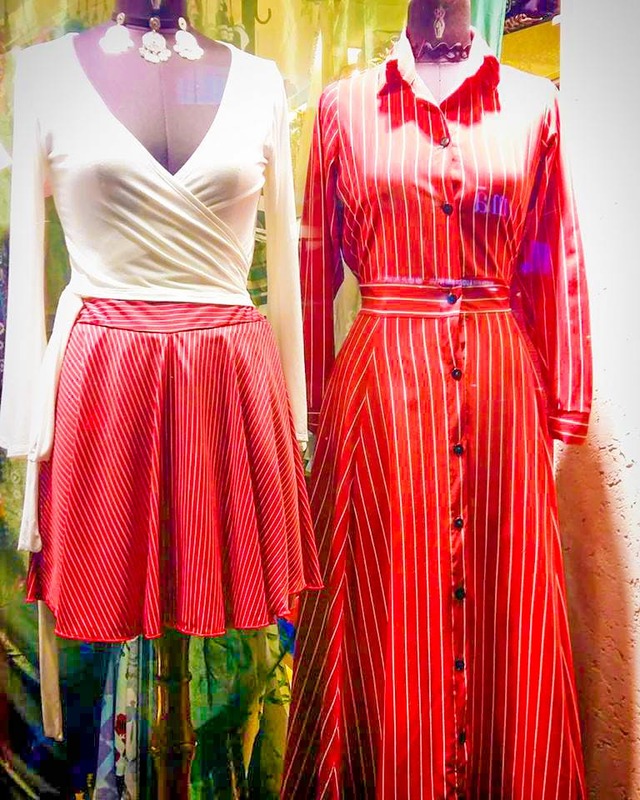 I happened to stumble upon Roots Fashion Studio, located in Breach Candy plainly because I was drawn to their window display that had gowns and dresses on exhibition. I stepped in and realized that I had stepped into nothing less than a clothes heaven. From their tops and gowns to skirts, everything I saw was cute, chic, and classy. There is just just so much variety to choose from but I still felt like the store could squeeze in some more, because no one can buy just one, once you've entered. There is no parking available, as the shop is situated on the main road. We'd recommend you visit using public transport. And if you're going, go well in time as they shut shop at 8:30PM sharp. While you're there, don't forget to check out the neighbouring shops for some funky footwear and delicious food to curb the munchies.